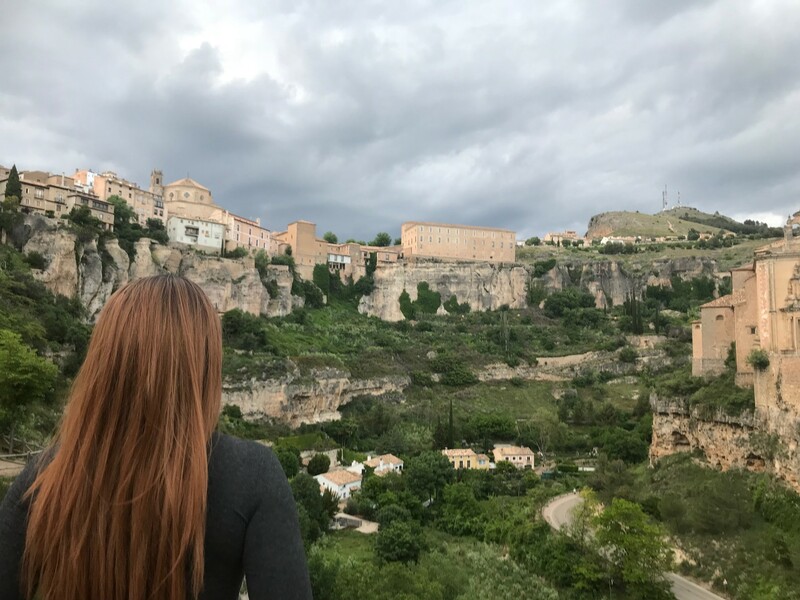 Studying and living in Cuenca, Spain was a nice experience. As an Erasmus student I encountered many other Erasmus students in Spain and most of them came from Latin America. The faculty was very big and being in Cuenca meant we had to go up and down hills ALOT which I am not used to at all. The classes were unfrotunately only taught in Spanish (except for the language course of course) so it was very hard for me to keep up in class and I had to ask a lot of help from my bilingual colleagues. Other than that I didn't have any difficulties in the school, the professors were great, very friendly and open to everyone. Also the sight in Cuenca is beautiful with very high hills which are good for hiking, I will post a picture. Share your Erasmus Experience in University of Castilla La-Mancha [Campus Cuenca]! If you know University of Castilla La-Mancha [Campus Cuenca] as native, traveler or as exchange student... share your opinion on University of Castilla La-Mancha [Campus Cuenca]! Rate different characteristics and share your experience.